Walmart surprised everyone and put 2,200 people out of work Monday when it temporarily closed five stores. The reason for the shut down: plumbing problems, according to the retailer. Two of the stores are in Texas, and the others are in California, Florida and Oklahoma. They will be closed for "extended repairs" for approximately six months, the company said. "Everybody just panicked and started crying," said Venanzi Luna, a manager of the deli department at the Pico Rivera, Calif. store. 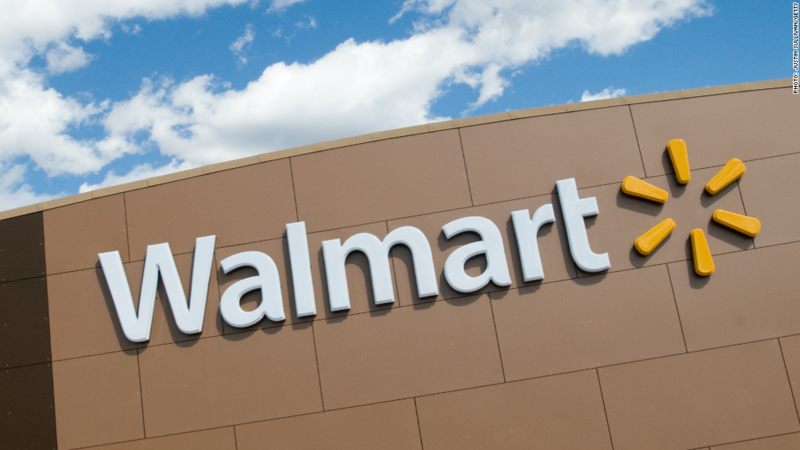 Both full-time and part-time workers will be put on paid leave for two months, during which time they can try to transfer to a different Walmart location. Full-time employees who don't get another Walmart job by June 19 may be eligible for severance, which part time workers aren't eligible for. "This is the first time we're hearing of their sewer problems," city manager Rene Bobadilla said. In Livingston, Texas, where 422 people were laid off, city officials met with Walmart representatives on Monday. They were told that the plumbing problems have been "ongoing and pervasive," said Marilyn Sutton, the Livingston City Manager. Walmart hasn't applied for any permits there yet because they first need to determine what repairs are needed, Sutton said. These five stores had the most plumbing problems over the past two years, but don't have anything else in common, a spokesman said. 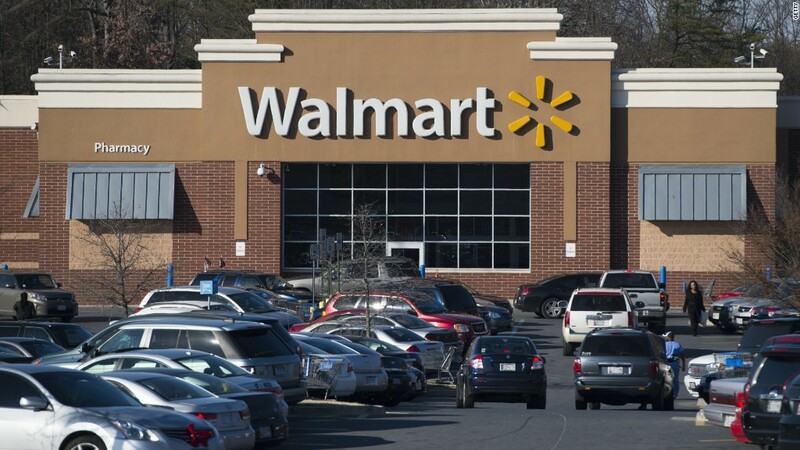 Walmart employs 1.3 million people in the U.S at 4,500 stores. Luna said she believes Walmart is closing the Pico Rivera store because its employees have been very active in protesting for higher pay. Workers there led one of the first Black Friday protests back in 2012. But a Walmart (WMT) spokesman said the decision to close the store has nothing to do with anything but the plumbing. "We understand this decision has been difficult on our associates and our customers and we aim to reopen these stores as soon as these issues are resolved," he said.